Whether you’re looking to build now, or you’re making plans for the spring, you can’t go wrong by doing a little homework on decks. So, welcome to class! 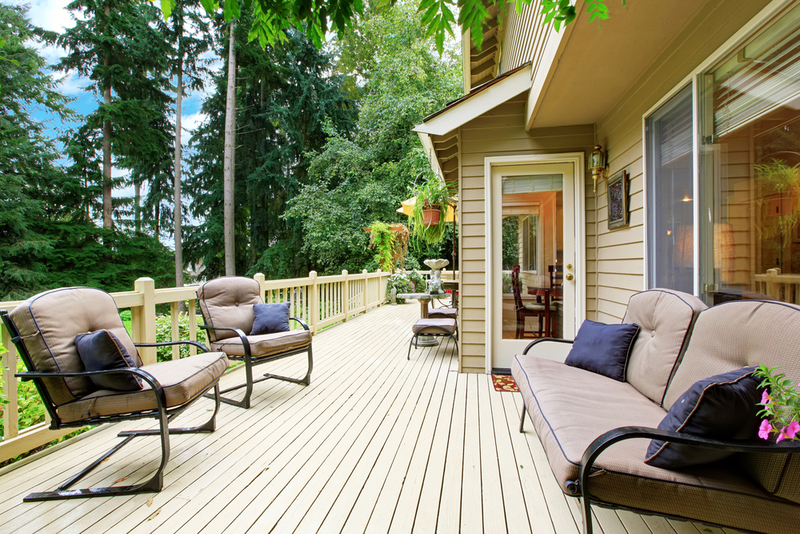 At Stohlman and Kilner, we install all manner of decks and porches. It’s a bit of a specialty, really. Apart from strategic placement and stylish decor, we build decks within your budget, and we build them to last. Brush Up On Your Deck Know-How! Take a look at some of our past blogs on decks and porches. Ideas for Your 3-Season Porch. In this one, we talk about the year-round benefits of having this kind of porch, as well as some key tips on how to spice them up with decor and entertainment fixtures. Your Guide to Deck Maintenance. Here, we discuss the importance of keeping your deck clean, dry, well-stained, and generally healthy. It’s all about keeping an eye on your investment! 1-Pressure treated lumber is as affordable as it gets, and can be installed quickly by your skilled local remodelers. It can be stained and preserved, and is perfect for the homeowner on a budget. Because of the availability and reliability of the wood, pressure treated decks can be made into all kinds of expansive, elaborate structures. 2-Natural hardwoods such as cedar or redwood make for some of the most beautiful deck materials around. They’re the high-middle road in terms of price, but they’ll look great for years and they’ll last even longer. 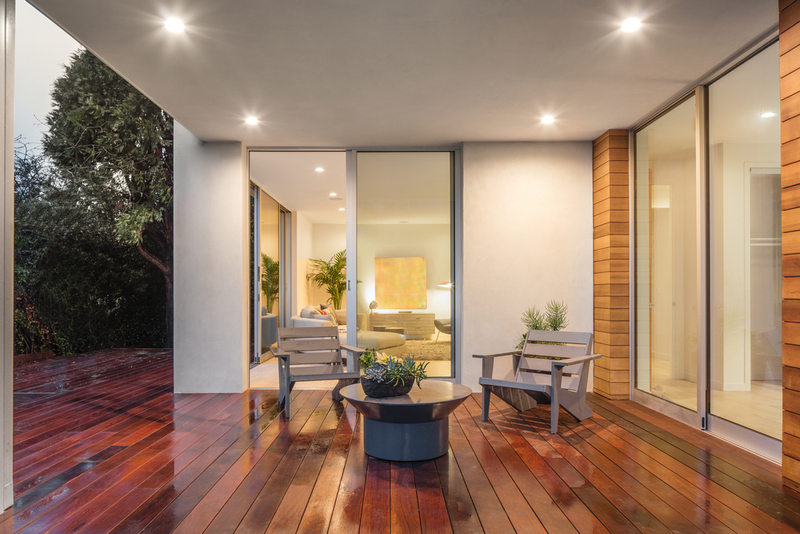 With proper maintenance, hardwood decks have been known to stand solid for twenty-five years or more! 3-Composite materials like shiplap, PVC decking, and other synthetic options will last you as long as you live in the home. They come in a range of colors and styles, and are easy to maintain. While a bit pricey on the front end, they’ll serve you well in the long run! Contact Your Deck Installation Experts in MD! Contact the office at Stohlman and Kilner today, and let’s talk about your porch or deck remodel! There’s no time like the present to start prepping and planning for your big renovations. In the meantime, don’t forget about our range of professional interior remodeling services.